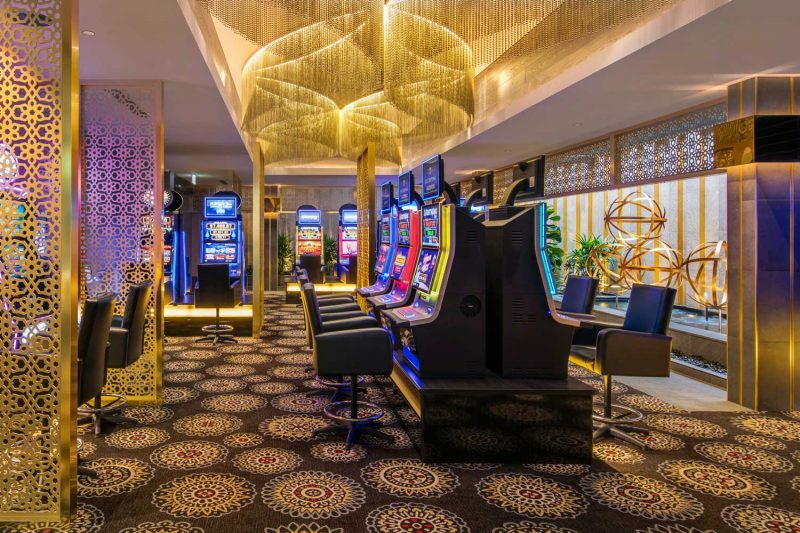 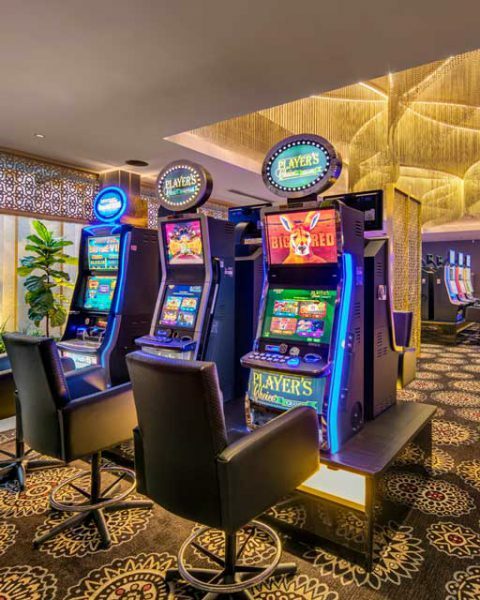 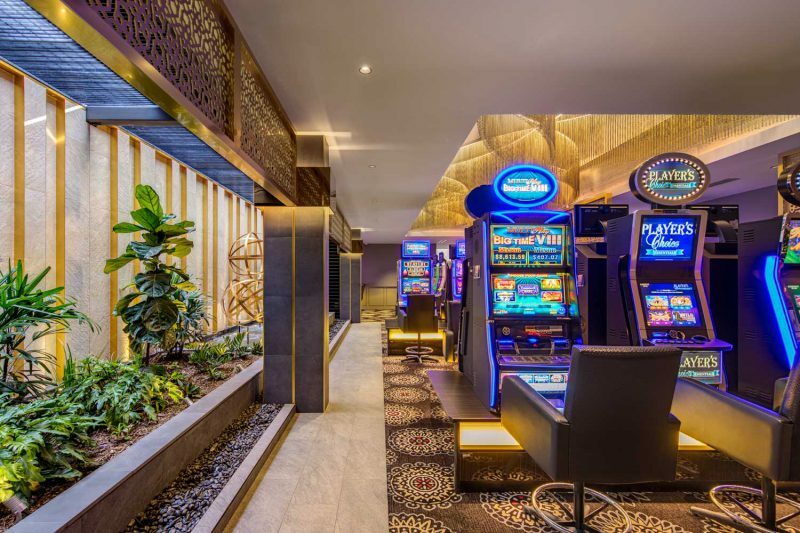 This award-winning gaming room has definitely set the bar for gaming rooms in Australia. 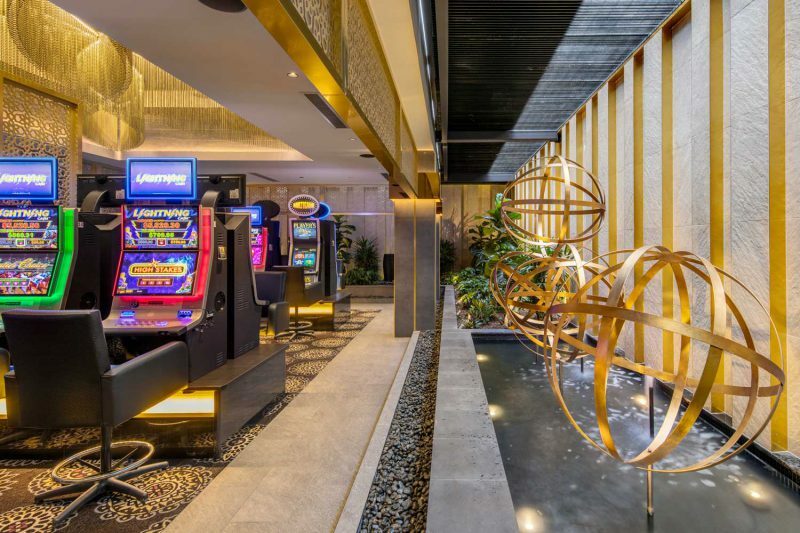 The combination of lush tropical settings, intricate sandstone wall cladding with brass accents and that spectacular lighting feature creates a glamorous escape. 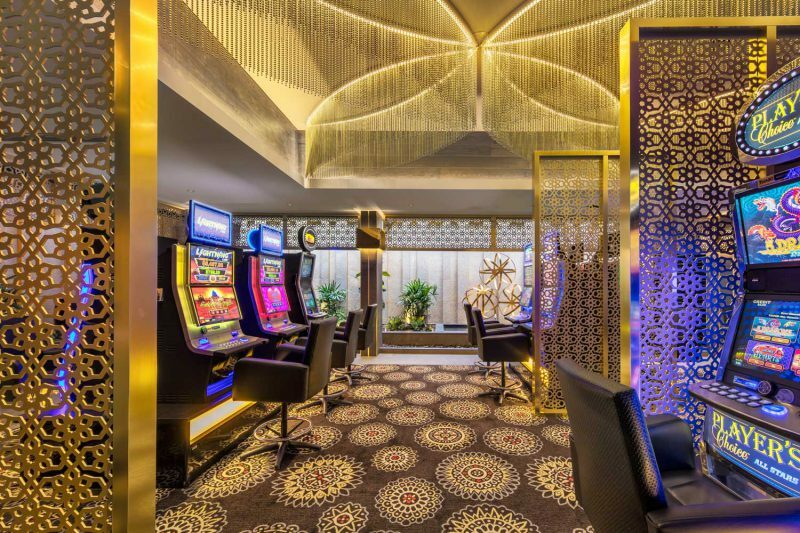 The immense success of this gaming room is a testament to Paul Kelly Designs’ expertise in both gaming psychology and interior design.